LINES, VINES, AND JONAS TIMES: JONAS SOUNDTRACK ! 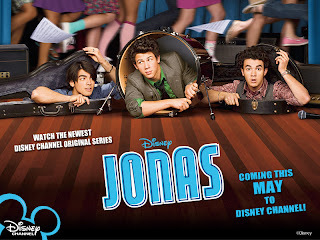 JONAS airs Disney Channel somewhen in May, but the date's not exact. According to Tommy2, the JONAS soundtrack will be released September 15.